sereno bishop : waikiki, 1903. 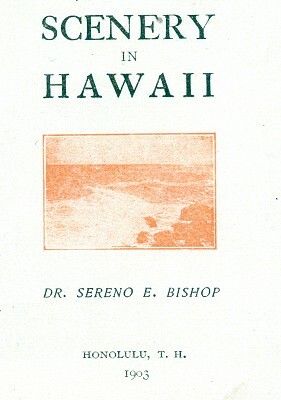 Dr. Sereno E. Bishop : Waikiki, 1903. 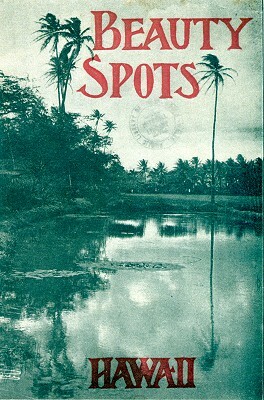 A basic tourist promotional booklet, the title on the cover Beauty Spots - Hawaii, is at variance to that of the title page. Geoff Cater (2012) : Dr. Sereno Bishop : Waikiki, 1903.